As Mary Elizabeth Coleman drives her kids to school, her SUV is a cacophony of chatter. At a stoplight she pulls up behind a car with a "Jesus loves feminists" bumper sticker. Coleman says to nobody in particular, “Yesterday was the day that women earned the right to vote! 98 years ago … ” She trails off as her footnote to the bumper sticker is drowned out by the shrieking of her baby and a barrage of school drop-off questions from her other kids. 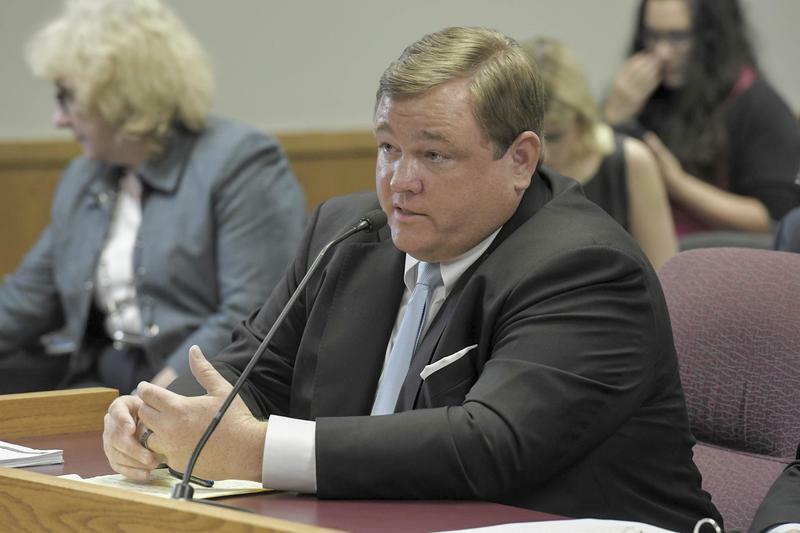 Newspaper publisher Scott Faughn emphasized repeatedly to a state House committee that he used his own $120,000 to pay a lawyer — in cash — for a recording of a woman tearfully describing her initial sexual encounter with Missouri Gov. Eric Greitens. Variations of those exchanges continued for three hours Wednesday as the committee investigating possible wrongdoing by Greitens probes whether his political enemies are trying to bankroll an effort to force him out of office. 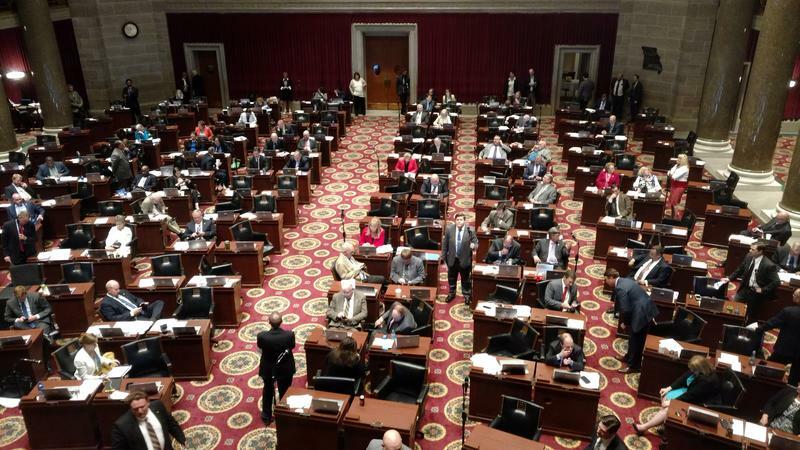 Missouri’s special legislative session to consider whether to impeach Gov. Eric Greitens has officially begun, but so far nothing much has happened. House and Senate members briefly opened the session Friday to make a few motions, then adjourned until Tuesday to hold technical sessions, which last a couple of minutes and only require two or three lawmakers per chamber. But the committee that’s been investigating Greitens is meeting twice next week. The Missouri House has approved a massive tax bill that, among other things, trims the state’s historic tax credit program, and bars any general-revenue spending for sports stadiums. 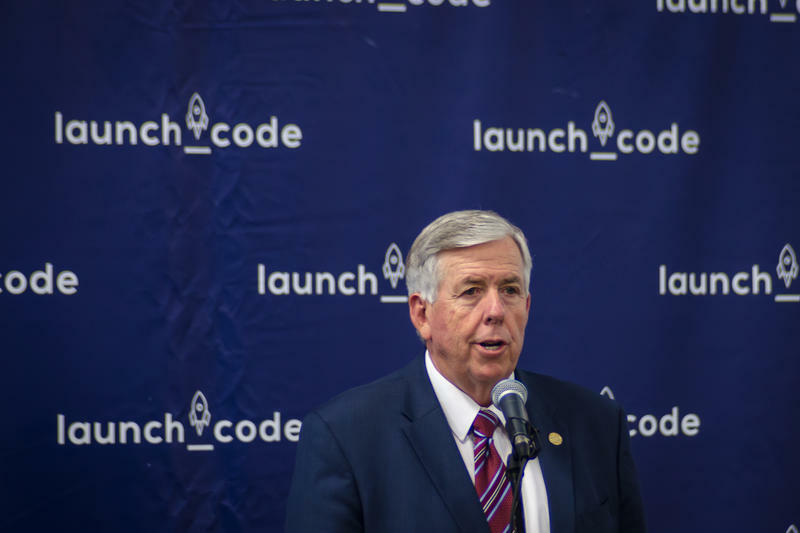 The bill approved Wednesday also would punish developers who provide false information to obtain state tax credits by barring them from the state aid for 10 years. And it would require homeowners who rent out rooms under such programs as Airbnb to pay the local tourism taxes already assessed on hotels. 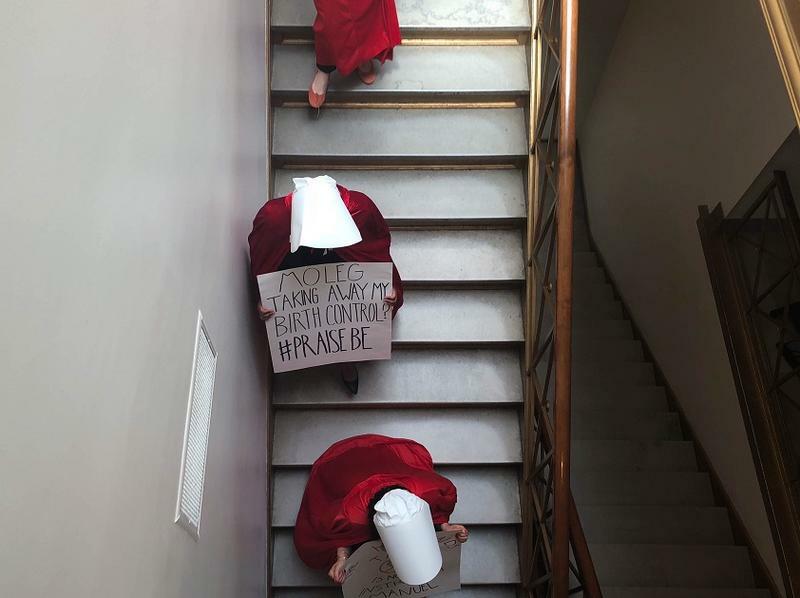 The halls of the Missouri Capitol looked a bit like a scene from the hit Hulu series "The Handmaid’s Tale" on Thursday morning, as more than a dozen women dressed in red robes and white bonnets visited the offices of lawmakers. The group, organized by Planned Parenthood Advocates in Missouri, was protesting two House budget bills that would restrict care at Planned Parenthood health centers. 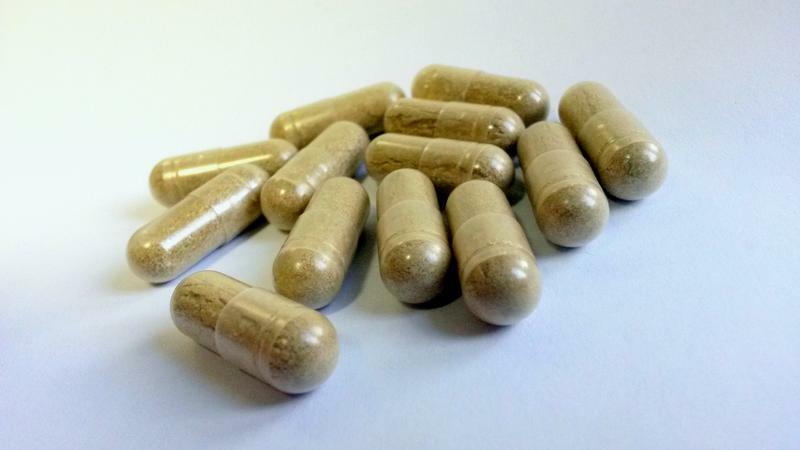 The bills would prevent patients insured through MO HealthNet, Missouri’s Medicaid program, from using their insurance at Planned Parenthood or other health facilities that provide abortion services. 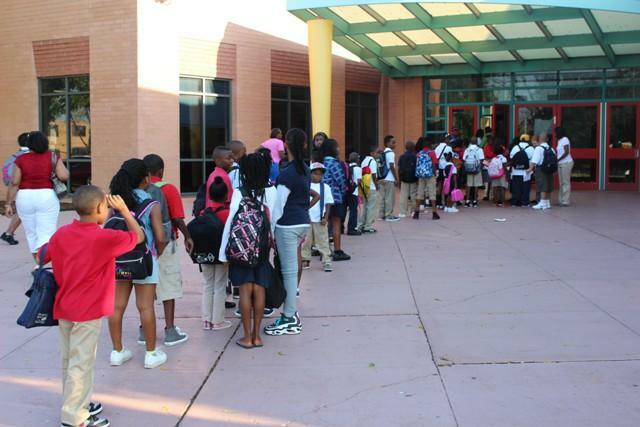 One of the bigger obstacles to passing this year’s state budget has been resolved. 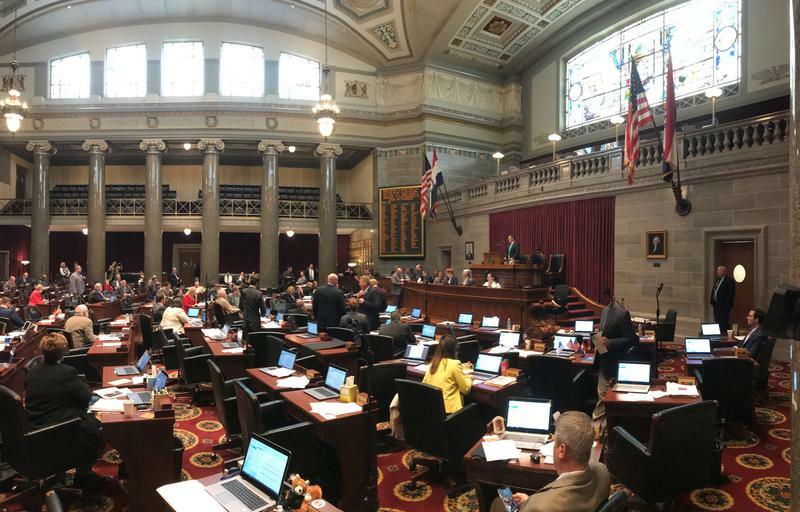 Missouri’s public school system is set to get a $98 million boost in next year’s state budget, which was what House leaders wanted, under an agreement reached Monday. A constitutional amendment legalizing medical marijuana could be on the November ballot in Missouri. On Friday, the group A New Approach submitted the signatures needed to place a measure legalizing medical marijuana before voters. The 370,000 signatures are more than twice the number required for a constitutional amendment. 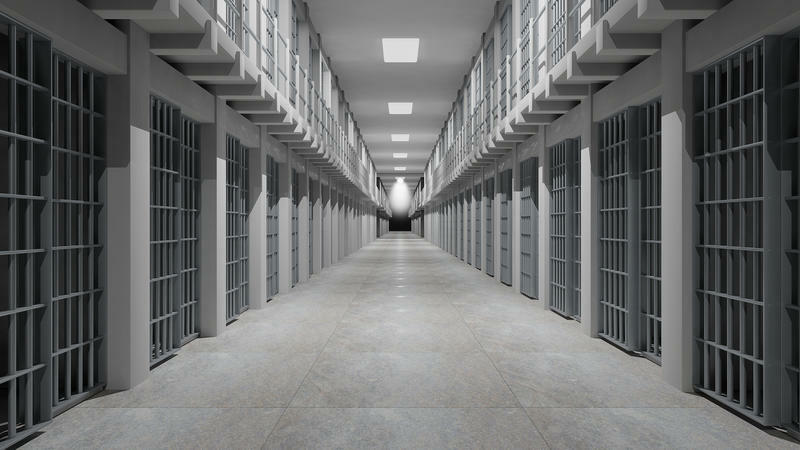 A bill to be heard in the state House committee today would prevent 17-year-old defendants from being tried for minor and non-violent offenses in adult courts.